Today’s Internet-driven world is not making it easy for books. And yet, these paper-based content providers persist— and some might argue are sharper than ever thanks to their cyber-based competition. Here are highlights from among 2017 releases— each with a compelling raison d’etre. In Vino Duplicitas: The Rise and Fall of a Wine Forger Extraordinaire, Peter Hellman Workman Books, July 2017, $25.95 This detailed, gripping account unravels the biggest wine caper in decades, documenting how a clever criminal, Rudy Kurniawan—presently serving 10 years in prison, beginning in 2002—bamboozled wine experts and collectors in a dazzling series of counterfeit concoctions of wine bottles bearing the labels of the most exalted names from Burgundy and beyond. 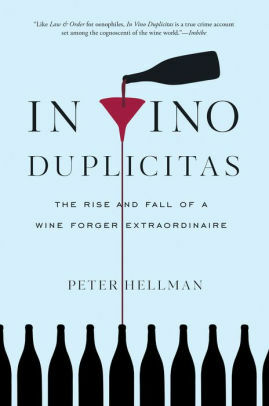 This is a true cautionary tale that underlines the importance of “provenance”—where and from whom a wine comes from—as well as they surprisingly malleable psyche of collectors. A Spot at the Bar: Welcome to the Everleigh/The Act of Good Drinking in 300 Recipes, Michael Madrusan & Zara Young Hardie Grant/Chronicle Books, March 2017, $18.00 Michael Madrusan, owner of The Everleigh, in Melbourne, Australia, and co-founder of Milk & Honey of New York City, along with his writing partner Zara Young, have blended a stunning array of 300 cocktails and graceful storytelling covering all manner of drink from seductive aperitifs to post-prandial elixirs. 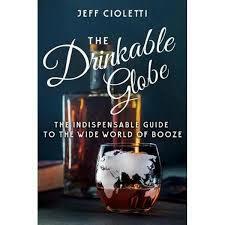 Recipes lean toward classic and transport the reader back to the golden era of elegant drinking. Mezcal: The History, Craft & Cocktails of the World’s Ultimate Artisanal Spirit, Emma Janzen Voyageur Press, July 2017, $25.00 Mezcal is a booming category these days, emerging from the shadow of Mexico’s signature spirit, tequila. Drinks journalist Emma Janzen prefers her mezcal neat and her prose is too. Janzen dishes out an authoritative primer on the mezcal’s history and production (distinct from tequila). 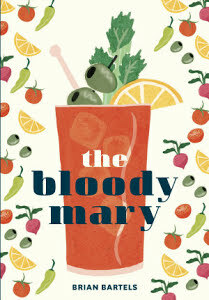 She also interviews producers and shares some tempting cocktail recipes, adding in a convenient index of leading mezcal bars. 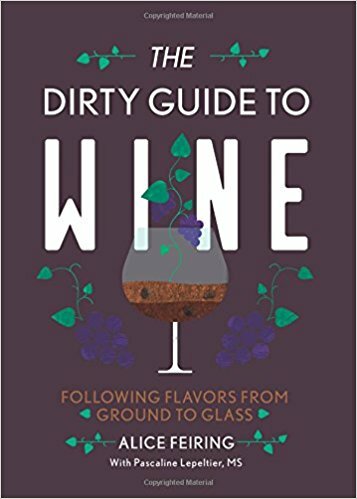 The Dirty Guide to Wine: Following Flavor from Ground to Glass, Alice Feiring, with Pascaline Lepeltier MS Countryman Press, June 2017, $24.95 Who knew that the story of dirt could be so fascinating? While a primer on wine and winemaking, Feiring literally gets her hands dirty as she digs into the critical importance of soil, alongside celebrated sommelier Pascaline Lepeltier. 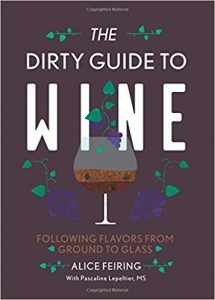 For wine geeks and amateurs alike, the Dirty Guide will also bring the reader up to speed on natural wines as a category and movement. Rum Curious: The Indispensable Tasting Guide to the World’s Spirit By Fred Minnick Voyageur Press, June 2017, $25.00 Fred Minnick, who wrote the award-winning Whiskey Women, has authoritatively addressed the complex history of rum, from artisanal roots to today’s globe-spanning popularity. Besides classic and new recipes, Minnick offers a detailed listing of producers and production techniques useful to any rum enthusiast. Chances are most readers had no idea rum could be so varied—in style, aging, and usage.